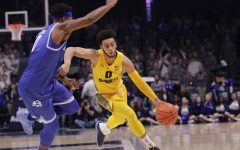 Markus Howard (left) was vital for the men's basketball team in the second half against No. 7 Creighton, while Allazia Blockton (right) scored 24 in women's basketball's upset of No. 19 DePaul. With a 12-6 record, Marquette men’s basketball was stuck on the bubble in Joe Lunardi’s weekly Bracketology rankings. 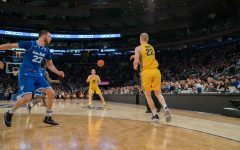 The Golden Eagles had some solid victories but still lacked a true resume-building win that gets the selection committee’s attention. Against in-state rivals No. 17 Wisconsin, Marquette let a five-point lead evaporate in the second half. Back on Jan. 7, the Golden Eagles couldn’t hang with the No. 1 Villanova Wildcats in Philadelphia. 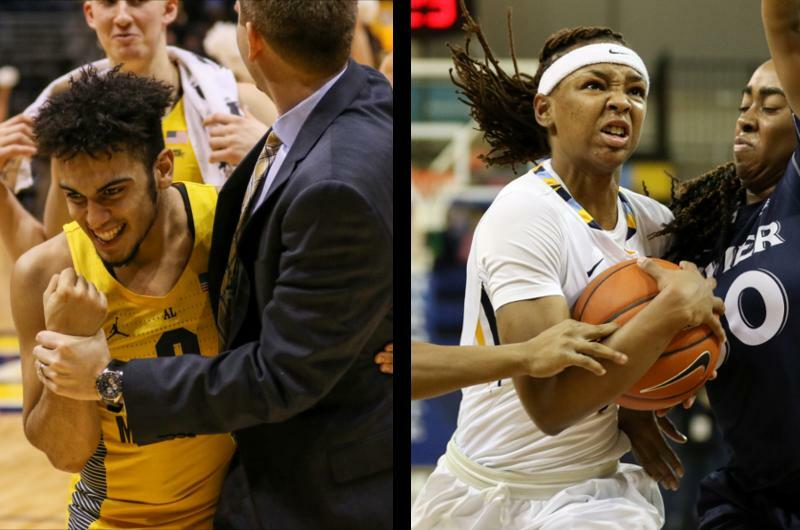 On Martin Luther King Day, the Blue and Gold squabbled an 18-point lead against No. 13 Butler. Head coach Steve Wojciechowski just couldn’t quite get his squad over the hump. 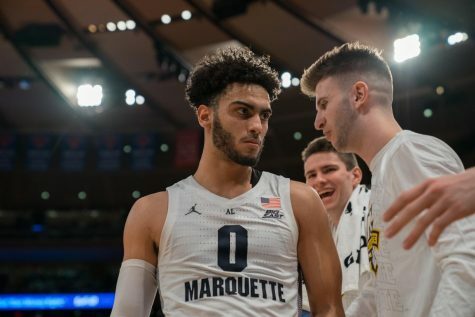 Marquette finally earned that statement victory this past Saturday down in Omaha. With seven players in double figures, the Golden Eagles hit the century mark to down No. 7 Creighton 102-94 on national television. 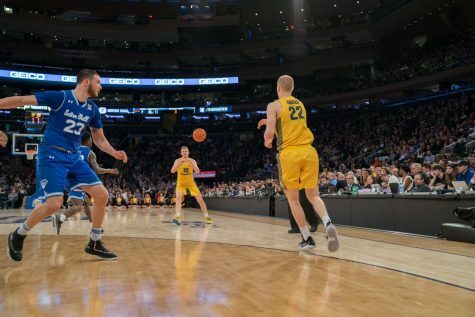 Yes, the Bluejays were playing their first contest without superstar Maurice Watson Jr., who was leading the entire country in assists per game before an ACL injury ended his season. However, the victory is still significant since it’s never an easy to task to leave the CenturyLink Center with a win. 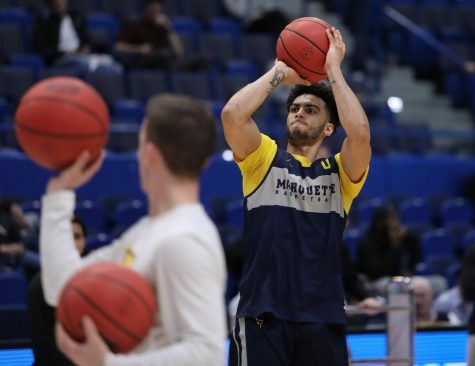 The offensive explosion certainly caught Lunardi’s attention as Marquette edged its way into the weekly tournament field for the first time this season as a 12 seed. Now at 13-6, KenPom is favoring the Golden Eagles in nine of their last 11 games. 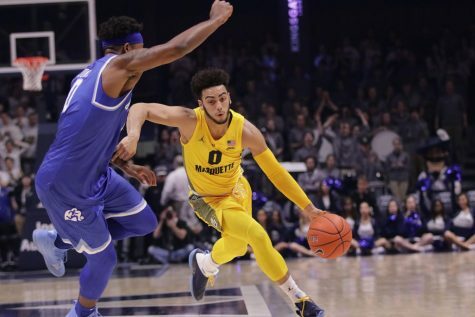 With five contests still remaining against top-30 KenPom teams, Marquette will have plenty of opportunities to boost their tournament resume. 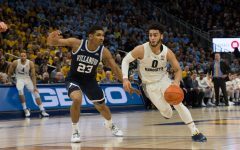 A win against either Villanova, Butler or Xavier could be enough to make March Madness a reality for the first time since 2012. “The Big Dance” is also looking like a possibility for the women’s team as well. Head coach Carolyn Kieger’s squad kept the good vibes going on Saturday when they knocked off No. 19 DePaul 102-101 in double overtime on the road. The victory pushes the Golden Eagles to 16-4 on the year, including a 7-2 record in-conference. 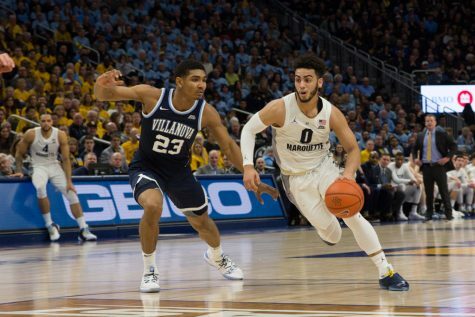 With three wins against ranked opponents, Marquette currently sits as a No. 9 seed in Charlie Creme’s latest bracket. 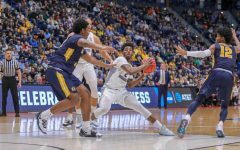 With four of their next six games against opponents with winning percentages at .500 or below, the Golden Eagles should be able piece together a win streak. 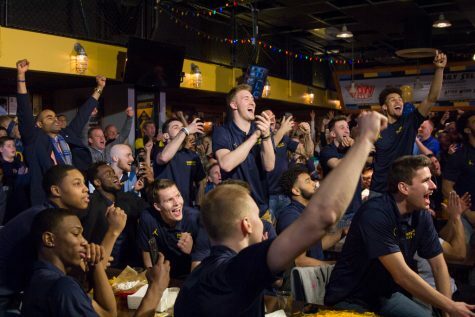 If they are able to get to the 23 or 24-win mark, it will be tough for the committee to keep the Marquette women out of the National Tournament. 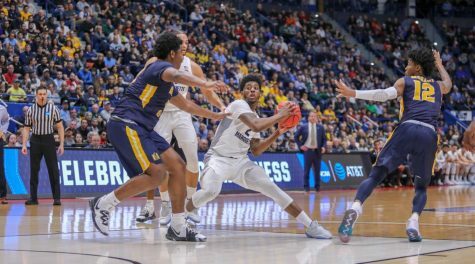 All in all, Saturday was a success for both Marquette basketball teams as each squad knocked off a ranked team on the road. With just over half of conference play remaining, both teams are projected to make it to the big dance in March. 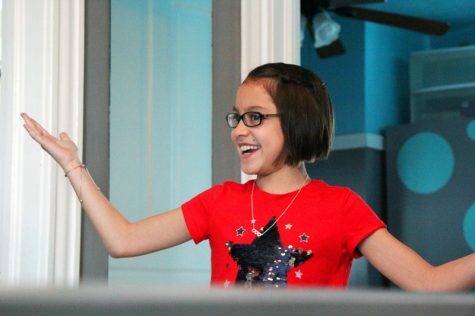 However, one bad week could change everything. 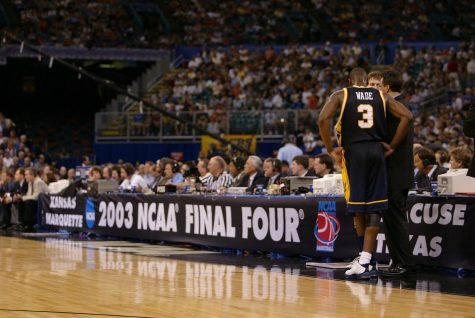 Both coaches have made positive strides in their third years here at Marquette. Can they continue the momentum into March? That remains to be seen.